"Amazing new price! 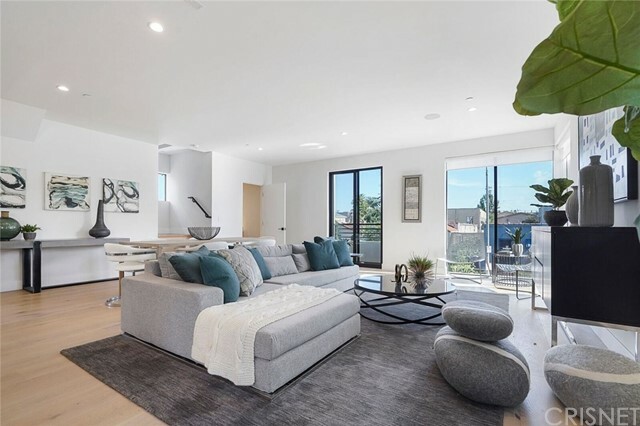 Elevating to new heights in Los Feliz construction, this new modern masterpiece is set to soar creating a luxury lifestyle only the most discerning buyer appreciates. 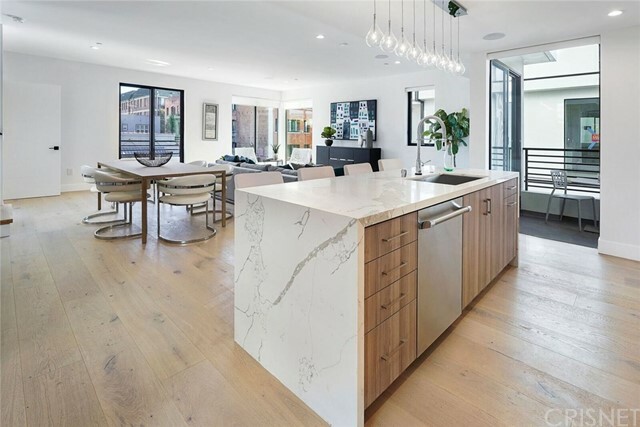 Designed w/ fine custom finishes, smart home technologies featuring fireplace walls w/ book-matched Calacatta Stone, Bulthaup kitchen, and white oak flooring throughout. Panoramic views captivate almost every room spanning from the L.A skyline to Pacific Ocean. Walls of glass open to fulfill the seamless indoor/o"
"In a one-of-a-kind magical flat hill top setting almost completely surrounded by spectacular views in every direction; this American Colonial home is a stunning commanding presence, with a huge flat back yard on a street to street lot and brand new swimmer's pool wrapping around a central courtyard. Formal entry with stately east coast-style staircase leads to open living room and adjacent den/TV room both with their own fireplace. Breathtaking brand new huge tiled kitchen/great room features ch"
"This newly built architectural masterpiece was custom designed by renowned Lydia Vilppu. Tucked away this home boasts stunning, modern finishes, and an abundance of warm light. The natural flow of the home invites you to explore the open living & dining, ideal for entertaining, with cozy outdoor patio to maximize indoor outdoor living. Three luxurious bedrooms are complimented by their own en-suite bathroom featuring unique Italian Porcelain tile and designer sinks & faucets. 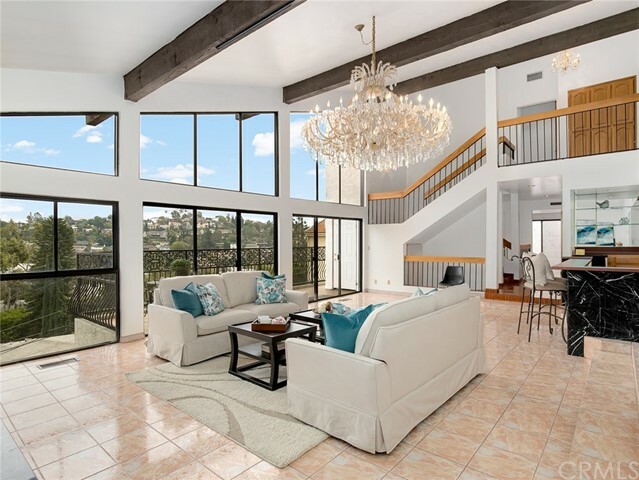 The expansive Maste"
"This multi-Level Los Feliz home has breath-taking views and offers 6 bedrooms and 6 bathrooms. Spacious living room with picturesque windows. Lovely balcony, perfect for entertaining or enjoying the view with a morning coffee. Lots of natural light throughout. Kitchen is open to the dining area. Separate cook-in kitchen perfect for large gatherings and parties. Family room with access to the balcony and the side patio. Spacious Master suite with large bathroom, separate shower and jacuzzi tub. 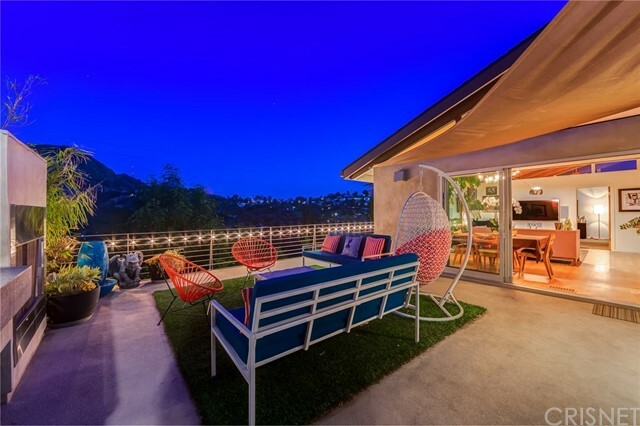 A"
"Nestled at the top of Beachwood Canyon, this serene mid-century modern resonates with style circa 1962. Designed by notable architect Maurice L. Bein, the thoughtfully updated residence presents a soaring butterfly-style roof and open layout with walls of glass and easy flow to a tranquil patio. Impeccably rendered details include built-in floating shelves, a decorative fireplace and gleaming maple floors. 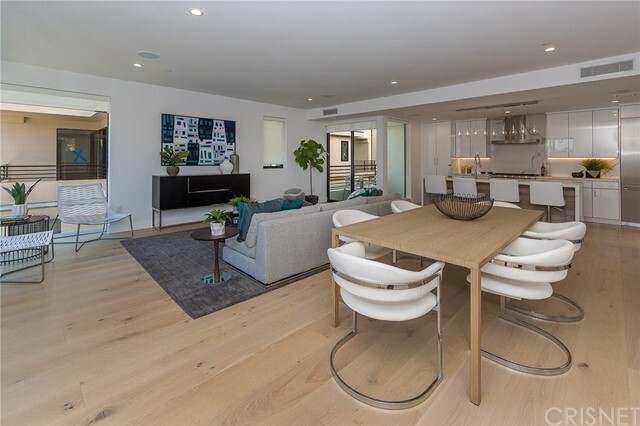 The bright kitchen features wood cabinetry, stainless appliances, a full-height tile backs"
"Enter into this stylish Hollywood Hills post & beam home located in the coveted Hollywood Manor. This entertainer's home welcomes you with high beamed wood ceilings, highlighted by stackable sliding Fleetwood doors, with hilltop & Mount Lee views. Expansive upper balcony boasts built-in BBQ, and ample space for dining al-fresco, warmed by the outdoor fire place. Kitchen boasts top-end Viking Range and granite counters that open seamlessly to the family room with inviting brick fireplace. Spaciou"
"Grand Opening !11 NEW Modern Homes,NO COMMON WALLS Small Lot Development- starting at $1,399,000. 2 staged Model Homes, 1) 4br & 1) 3Br. New development consisting of 3 and 4 bedrooms ranging from approx. 2,000 - 2,700 sq. ft. with approx. up to 500 sq. ft. roof top patios with outdoor kitchens and views of Hollywood Sign and Hollywood Hills & City Lights. Four unique floor plans, this residential development is created to meet the highest expectations: Control 4 smart-home technology, open floo"
"Grand Opening !11 NEW Modern Homes, Small Lot Development- NO COMMON WALLS starting at $1,349,000. 2 staged Model Homes, 1) 4br & 1) 3Br. New development consisting of 3 and 4 bedrooms ranging from approx. 2,000 - 2,700 sq. ft. with approx. up to 500 sq. ft. roof top patios with outdoor kitchens and views of Hollywood Sign and Hollywood Hills & City Lights. Four unique floor plans, this residential development is created to meet the highest expectations: Control 4 smart-home technology, open flo"
"This is a two-story Spanish Palladian single family residence currently being used as an income property, along with a detached guest house. It currently brings in $10,210 per month. This SFR is ideal for a Buyer looking for strong supplemental income to help pay their mortgage and live rent free! 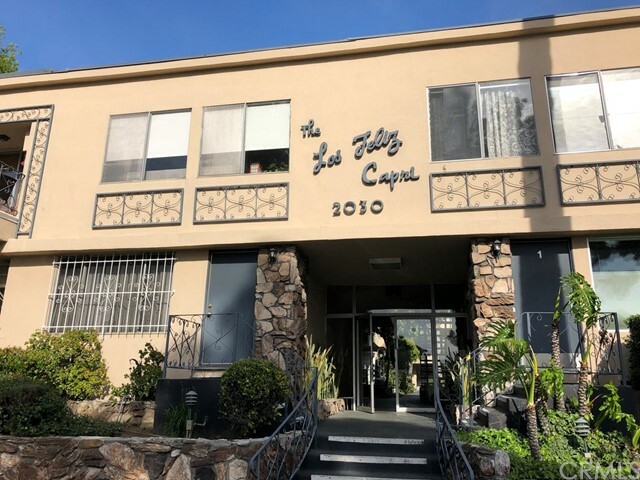 On the other hand, a patient investor looking to reposition the property can capture its immediate upside, given its tremendous location and quality architecture. The property has deferred maintenance "
"Welcome home to this Mid-Century masterpiece tucked away in the popular and quiet Hollywood Hills! Enjoy the magnificent mountain and city views on your private over sized balconies. This beautifully remodeled home is complete with an open floor plan, 4 bedrooms, beautifully re-designed kitchen, large laundry room, ample parking, 2 car driveway and a 2-car garage. Chef's kitchen is equipped with modern custom cabinets, stainless steel appliances, open to the large family room, breakfast room and"
"Grand Opening !11 NEW Modern Homes, NO COMMON WALLS Small Lot Development- starting at $1,349,000. 2 staged Model Homes, 1) 4br & 1) 3Br. New development consisting of 3 and 4 bedrooms ranging from approx. 2,000 - 2,700 sq. ft. with approx. up to 500 sq. ft. roof top patios with outdoor kitchens and views of Hollywood Sign and Hollywood Hills & City Lights. Four unique floor plans, this residential development is created to meet the highest expectations: Control 4 smart-home technology, open flo"
"This is a Plan Book Craftsman style single family residence currently being used as an income property, along with a detached Guest house. This SFR is ideal for a Buyer looking for strong supplemental income to help pay their mortgage and live rent free! On the other hand, a patient investor looking to reposition the property can capture its immediate upside, given its tremendous location and quality architecture. Guest House adds an additional 450 square feet to the leasable square footage on t"
"BOM!!! EXCELLENT OPPORTUNITY. ****** $100,000 PRICE REDUCTION ****** South of the boulevard, gated mini-estate. Come on by and check out this three bedroom, two bath home, with an additional den/studio/office. While the treetop view of Universal from either of the two Masters is great, but the valley wide view from the rustic swing in the backyard is spectacular along with a Great Space to have Outdoors Parties or Entertain. The gourmet galley kitchen with stainless appliances is not to be misse"
"NEW CONSTRUCTION, Corner Unit Loft Style living at its best with double height great room ceilings and large expanses of glass that allows an abundance of natural light to illuminate this generously appointed home . The open floor plan with mezzanine level exemplifies the classic loft lifestyle creating a space that can flex with a changing lifestyle - it can be a great Home Office, Music or Art Studio and Guest Sleeping area. The homes Modern Industrial Loft Design was developed to accentuate t"
"LOCATION*LOCATION*LOCATION* Modern, luxurious , private gated community in prestigious area of Hollywood Hills. 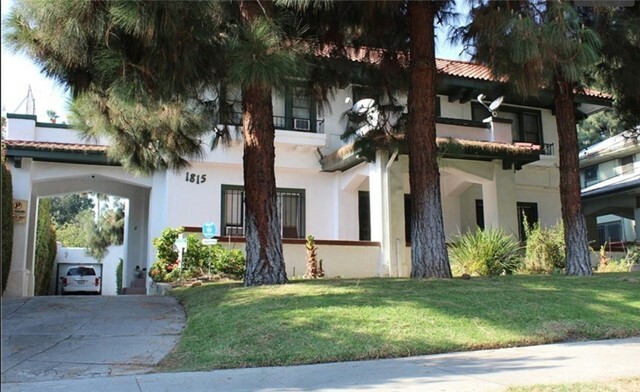 Walking distance to the Hollywood Bowl and minutes from many iconic LA attractions. This Lennar, energy efficient home, 3bedroom, 3.5 bathroom, built 2015, boast 2194 sqft with a city chic interior design, perfect for the picky buyer. Main level entry with en-suite and garage access. 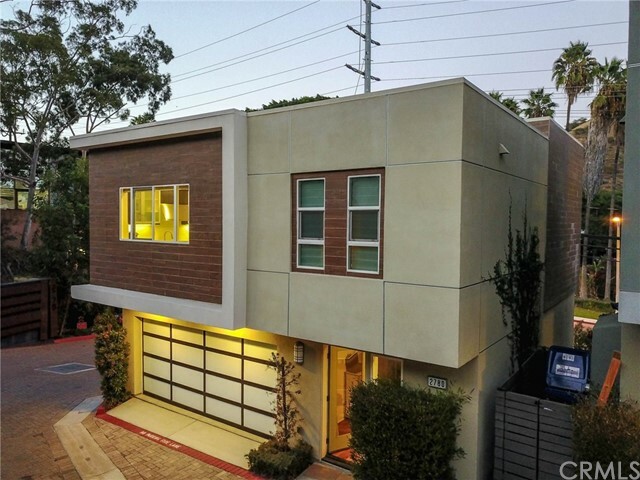 Garage features an outlet for electric car charger and contemporary roll up garage door with frosted gl"
"Craftsman style Previous Model Home situate two blocks south of Sunset Boulevard, within few blocks of L.A. s most desired dining and entertainment venues. And nearby Metro also eliminates long distance commutes to Burbank, Downtown LA, Glendale or West LA. This fully upgraded home featuring 2 bedrooms plus office/den, 3 bathrooms, 9 ceiling, designer selected wood flooring, carpet, and tile floors. 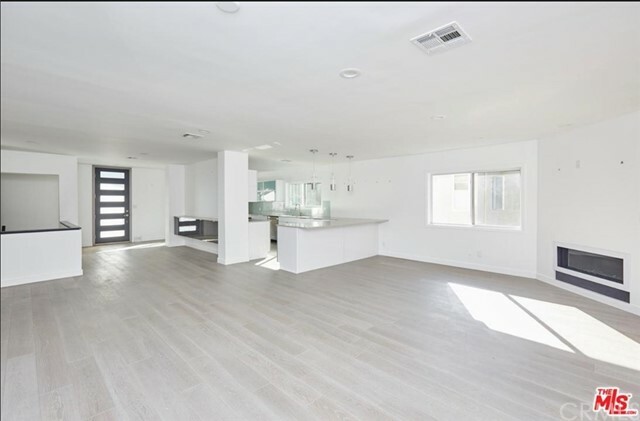 Open concept kitchen with Bosch Gourmet Stainless Steel appliances"
"Welcome to Cahuenga 18 - A collection of 18 contemporary, open-concept tri-level townhomes offering light-filled interiors with 2 and 3 bedrooms floorplans, up to 1,735 square feet. Modern amenities include private rooftop decks with city and landmark views, luxe appliance packages, and direct access 2-car garages. This pet friendly community features private direct entrances for all units and second level balconies. 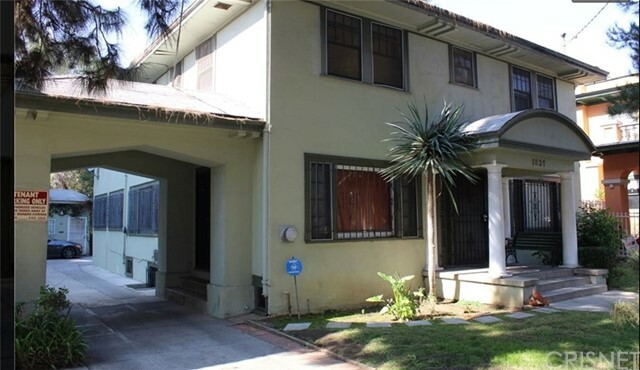 Conveniently located blocks from the heart of Hollywood, with easy access to Ne"
"PRIME LOCATION!! Luxury living located in the heart of Hollywood designed by well known architect Stephen Kanner! Welcome to the The Hollywood building! 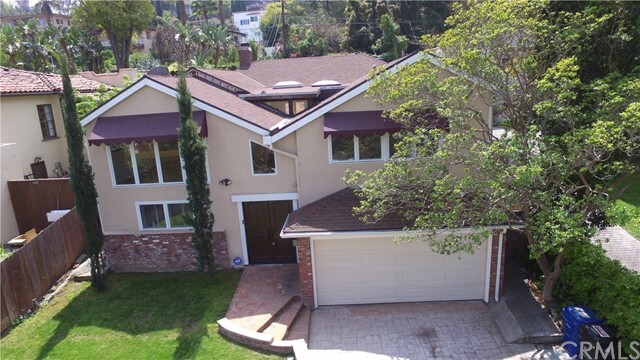 This beautiful modern home offers 2 spacious bedrooms, 2 & 1/2 bath, and recently upgraded master bathroom. 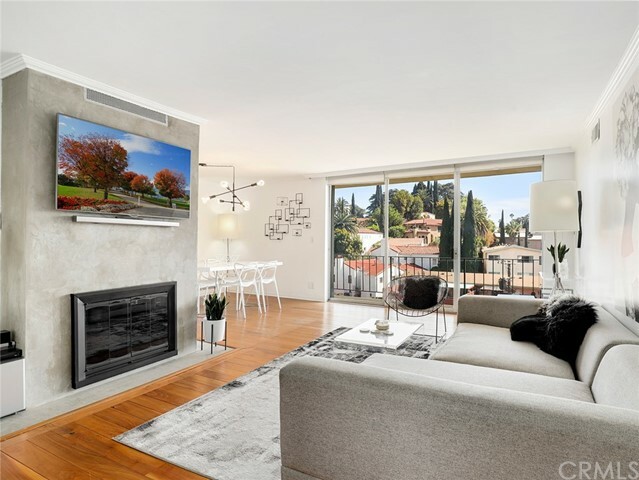 Contemporary spacious kitchen with island , stainless appliances , ample amount of cabinetry that opens up to the living room and private balcony. Full size Washer and dryer within the unit. Walking distance to museums, shopping, entertain"
"Mid Century modern; North of Hollywood BLVD in the Hollywood Dell neighborhood; South facing 2 bed/2 bath condo with epic sunrise and sunset views; overlooks Hollywood, Downtown, and Hollywood Hills; Floor to ceiling glass doors/Windows; lots of natural light; expansive balcony stretching the length of the condo; recently renovated kitchen with high end, Samsung stainless steel appliances & quartz countertops; hardwood floors throughout; remodeled concrete wall gas fireplace in Livingroom; wet b"
"Location, location, location, in the heart of hip and exclusive Los Feliz, near iconic Griffith Park, The Observatory, Greek Theater and miles of hiking trails. 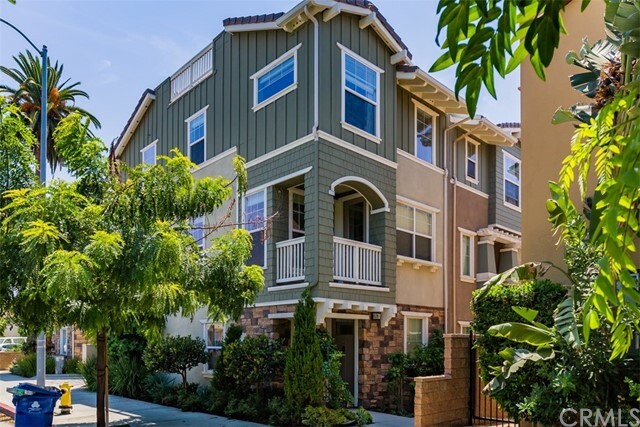 You have a nearby Gelsons and Trader Joes and within walking distance to trendy Hillhurst and Franklin Ave restaurants and shops. Close to Freeways, and easy access to Downtown L.A. and West side. Despite the great access to entertainment, the unit is a quiet retreat. 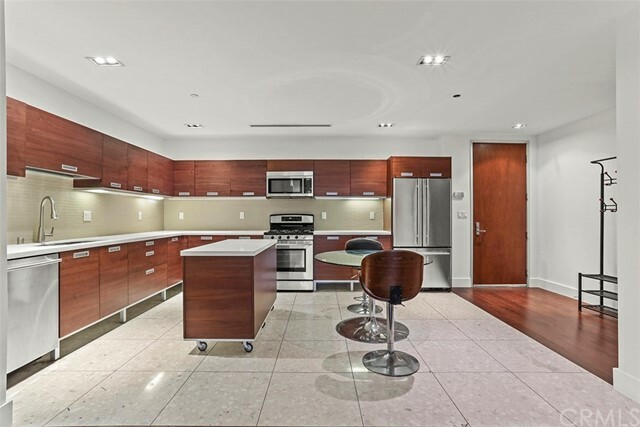 Situated in a quaint mid-century building, this condo has all the mode"